I have been asked this question a lot over the last year as it seems more and more people are looking to challenge themselves in this space. The dictionary definition reads “the ability to endure an unpleasant or difficult process or situation without giving way.” which is hard to argue with. However I actually do not believe there is a solid answer, endurance for you and endurance for me could be totally different things. What I want to do is share thoughts on 3 levels here and hopefully you can decide for yourself what endurance means to you. 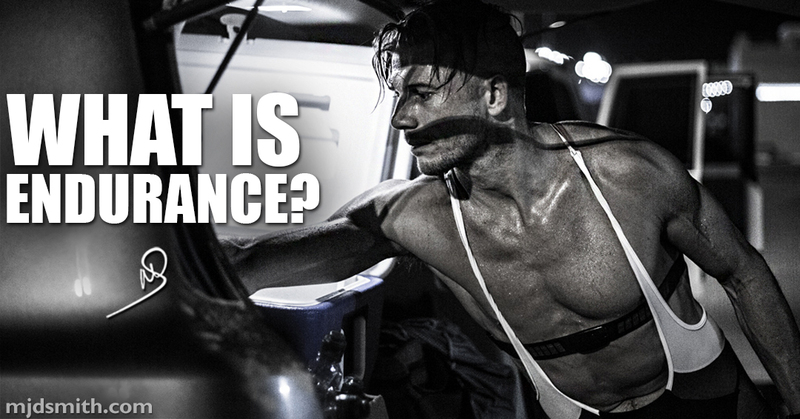 Endurance is finding oneself in that to get through certain challenging times be them physical, mental or emotional you need to find skills that you may not think you have and develop techniques that are new to you. Endurance is lessons in life. I personally have learnt so much through the physical endurance events that I have done. When I set out on my endurance journey I had no idea that I would pick up so many skills that help me in everyday life. Endurance is the true test of your InnerFight in that you are going to be in some of the hardest situations of your life and you have 2 simple options, to continue or to stop. Stopping is losing your InnerFight, continuing is winning. These 3 things may help you, you may think the opposite, neither of us are right or wrong. Endurance is what you say it is but in leaving you I want you to read over the dictionary definition again.